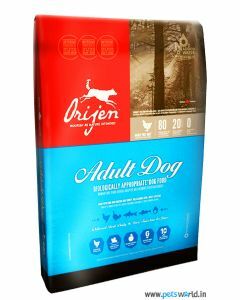 Owning a large breed dog is a lot of fun, at the same time it gives you a lot of responsibilities. 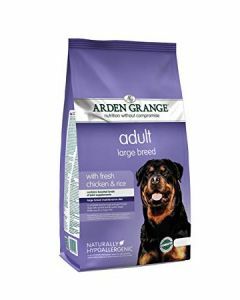 Common large breed dogs are Labrador Retriever, German Shepherd, Dalmatian, Doberman, Rottweiler etc. These breeds thrive on a good amount of daily exercise and a diet offering high-grade nutrition. 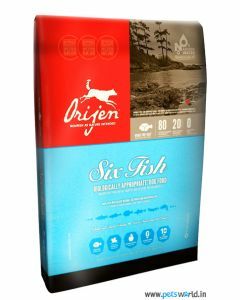 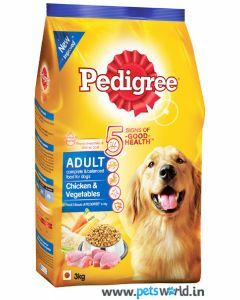 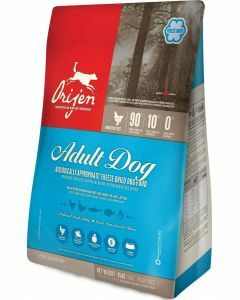 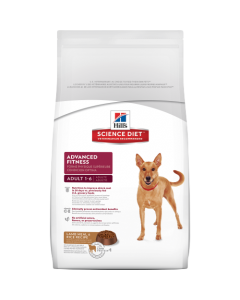 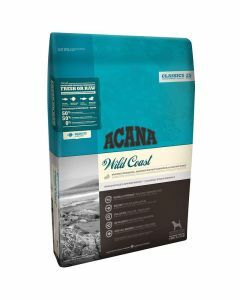 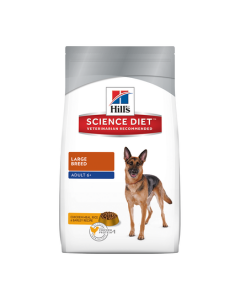 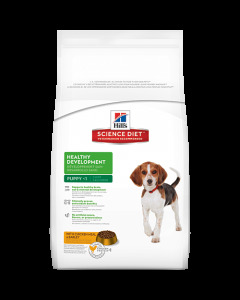 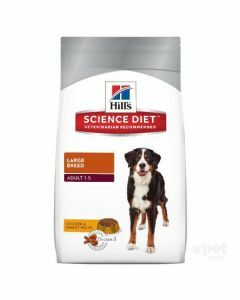 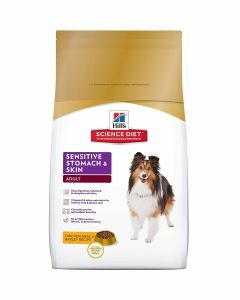 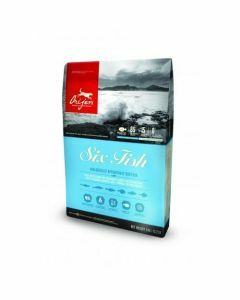 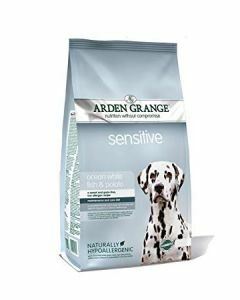 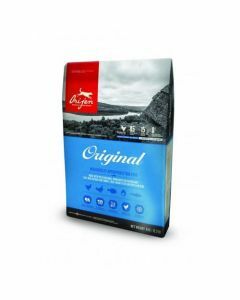 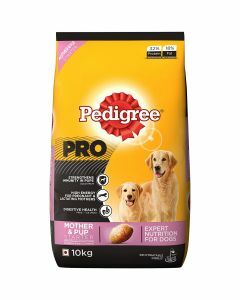 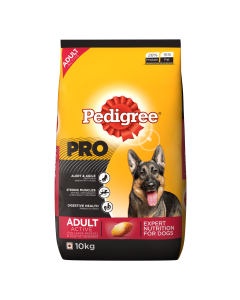 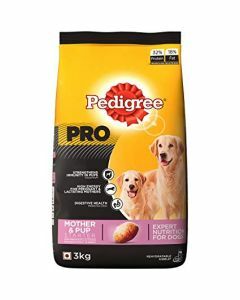 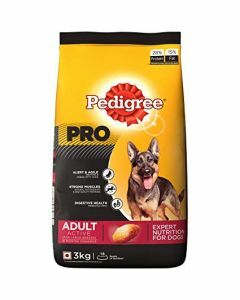 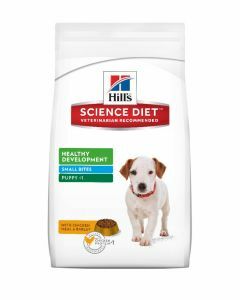 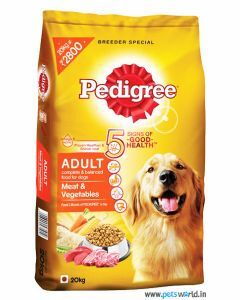 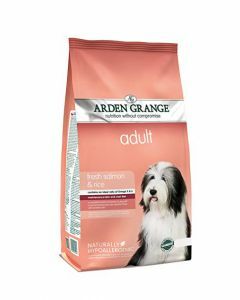 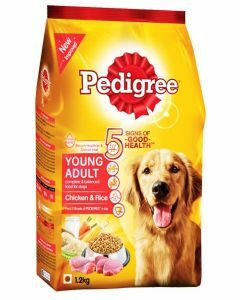 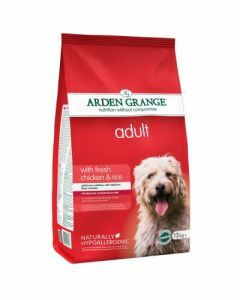 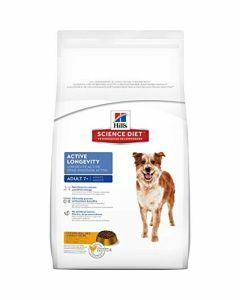 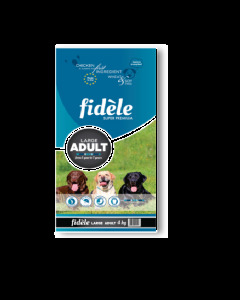 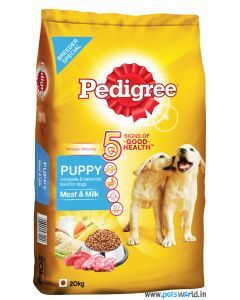 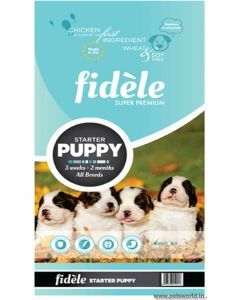 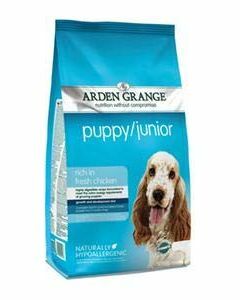 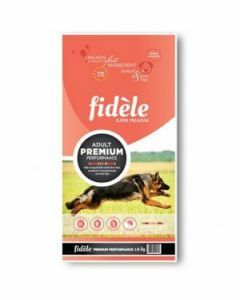 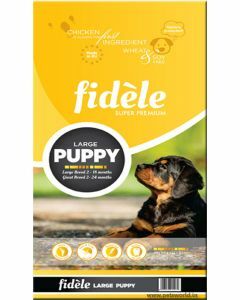 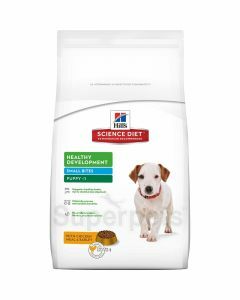 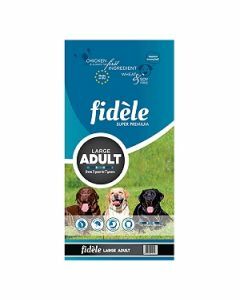 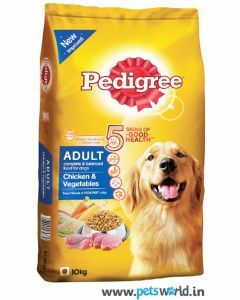 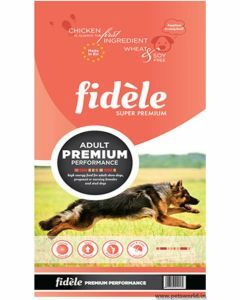 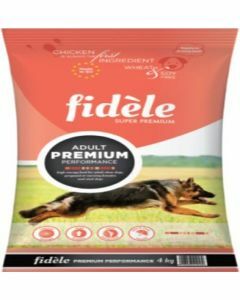 We at PetsWorld have a huge selection of top quality diets for Large Breed Dogs from prominent brands like Fidele, Hills Science, Arden Grange, Pedigree, Royal Canin etc. It might be a bit surprising to see low calcium and phosphorus levels on the recommended diet, as large breed dogs need strong bones and joints to have a healthy physical activity. 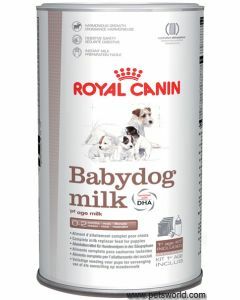 However, several studies have shown that higher levels of calcium and phosphorus in large breed dogs lead to Developmental Orthopedic Disease (DOD) in them. Large breed puppies show accelerated physical growth, a deficiency of any kind in their diet would negatively affect their overall health. 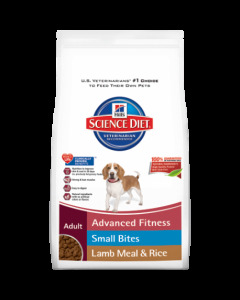 Having a considerable amount of protein in their food is vital for repairing body tissues. 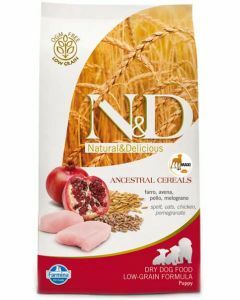 It is also suggested that a healthy amount of fibre be present in their diet to support smooth digestion and higher nutrient absorption in them. 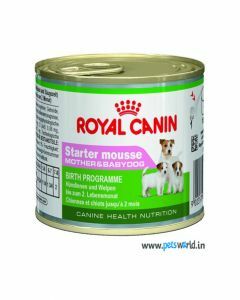 At PetsWorld, we have diets like Fidele Puppy Large Breed Dog, Hills Science Puppy Large, Orijen Puppy Large, Royal Canin Maxi Junior etc. 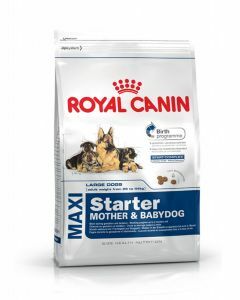 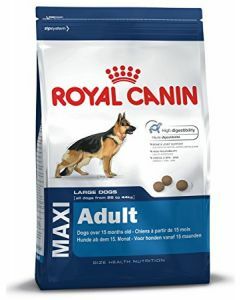 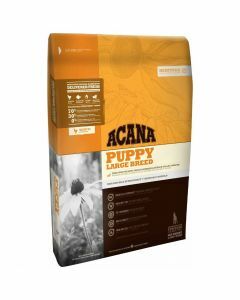 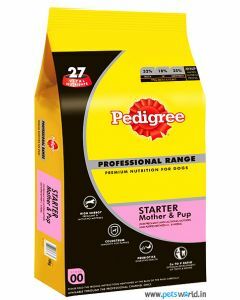 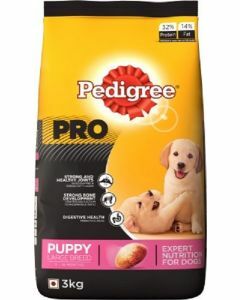 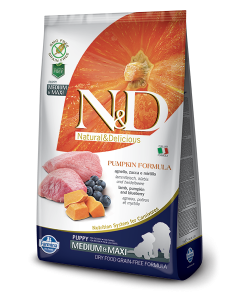 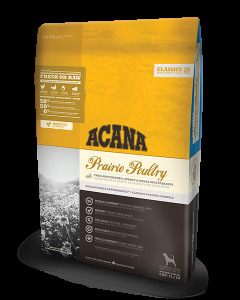 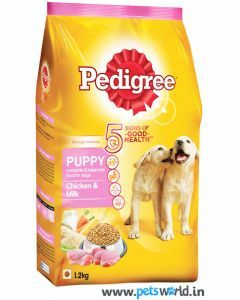 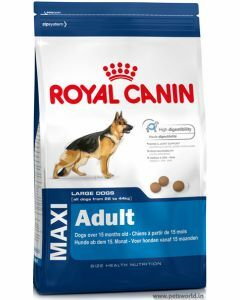 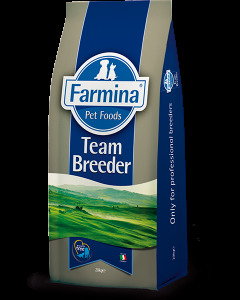 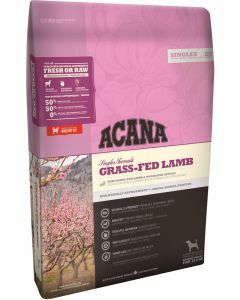 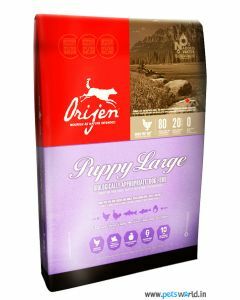 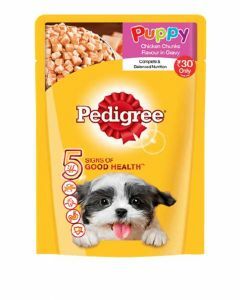 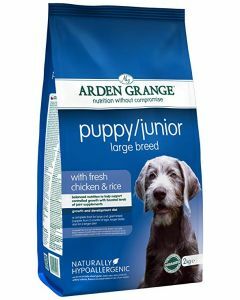 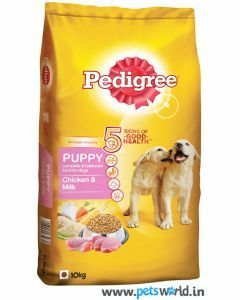 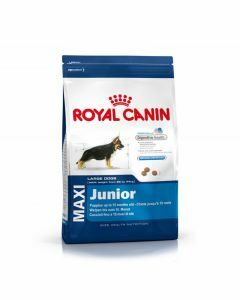 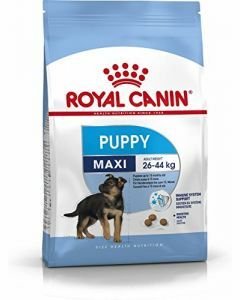 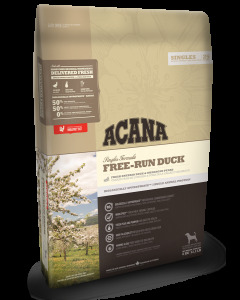 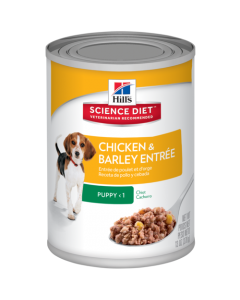 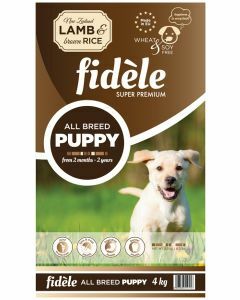 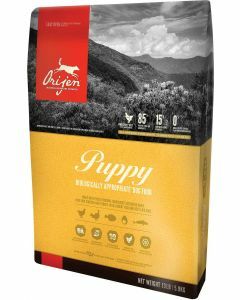 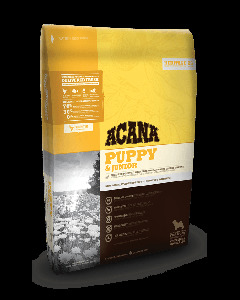 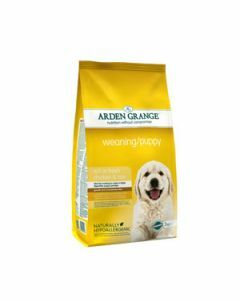 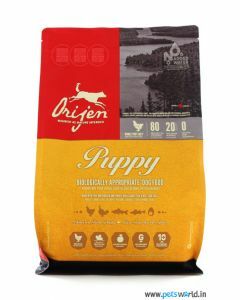 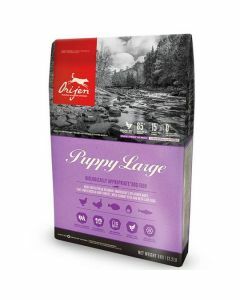 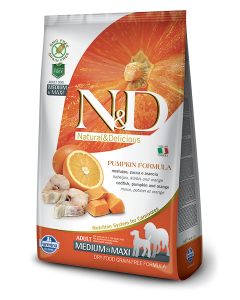 which are exclusively formulated for large breed pups. 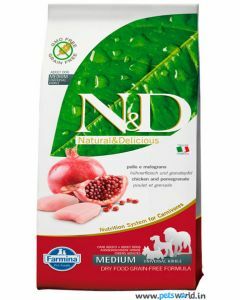 Adult large breed dogs need a proper amount of vitamins and minerals for maintaining a healthy metabolism. 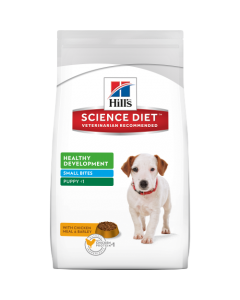 As they can become obese quickly, it is vital to feed him a diet that has a moderate amount of calories. 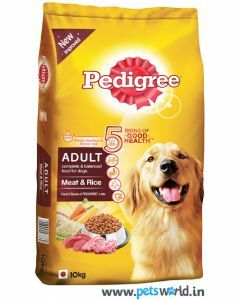 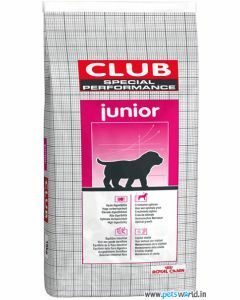 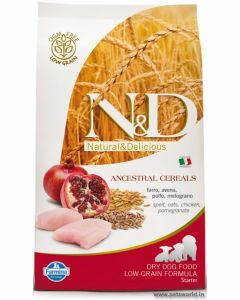 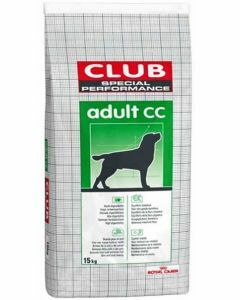 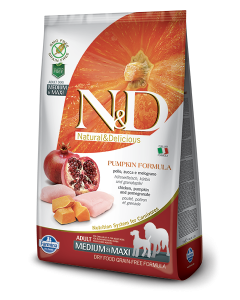 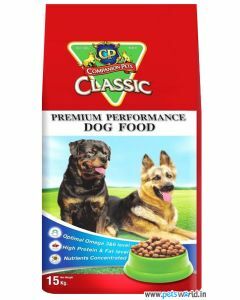 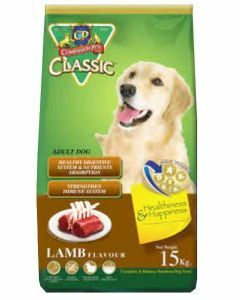 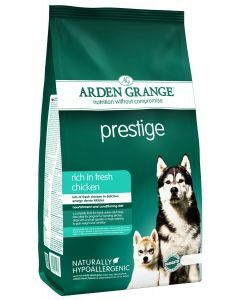 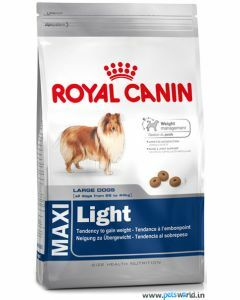 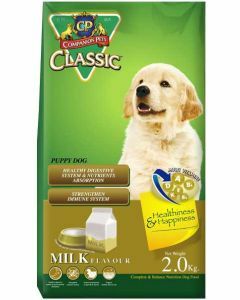 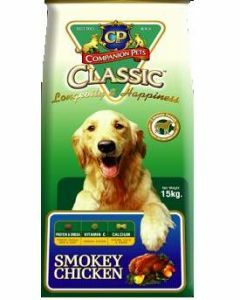 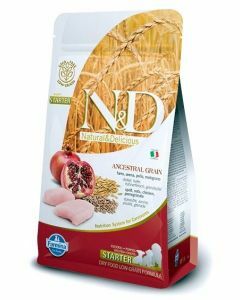 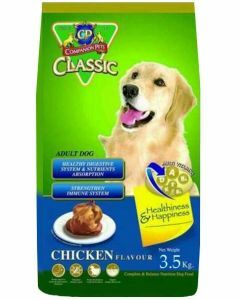 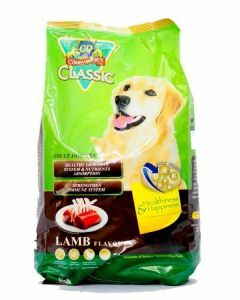 Foods like CP Classic Dog Food Large Breed, Fidele Adult Large Breed, Orijen Adult Dog etc. 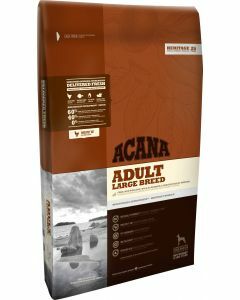 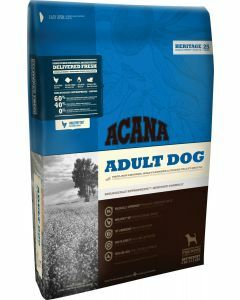 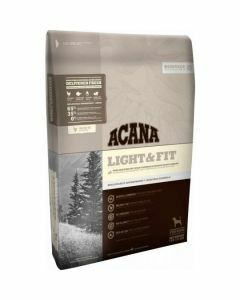 are appropriate for large breed adult dogs. 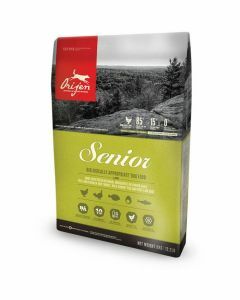 Older Large Breed Dogs can gain weight very quickly as their energy requirements reduce during their seniorhood. 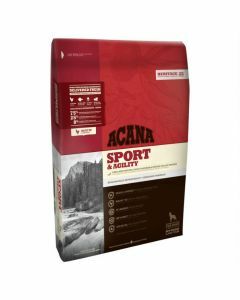 MInerals like Glucosamine and Chondroitin are necessary for seniors as they help in reducing inflammation produced in bones and joints. 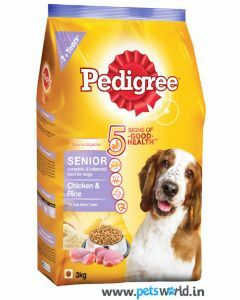 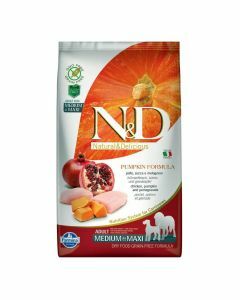 We have foods like Fidele Light and Senior, Pedigree Senior Adult, Hills Science Adult 7+ Active etc. 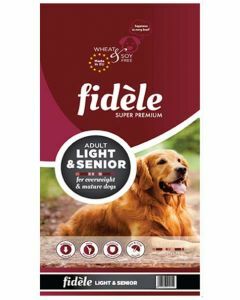 which are tailor-made for large breed senior dogs.